After signing on the dotted line with the team at Oakley back in 2013, we knew it was only a matter of time before the man with the obsession for tricked out vehicles got his own truck. Today is that day. 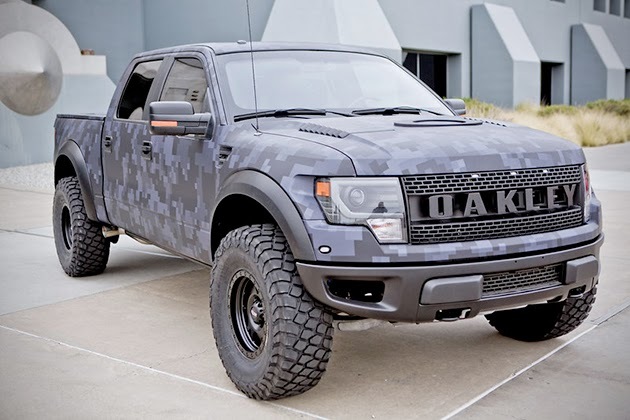 Meet Bubba Watson’s badass bulletproof 2013 Ford Raptor. Promoting the Oakley brand (thanks to the massive logo stamped on the front grille) while also providing Bubba with a nearly indestructible vehicle to protect his family, Oakley once again hit a homerun with this marketing endeavor. 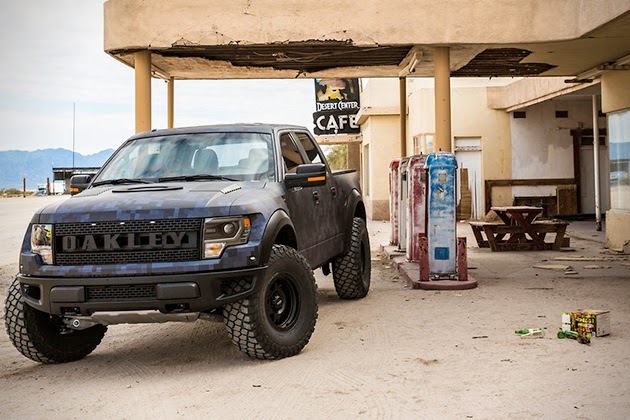 The Raptor has been decked out in a digital camouflage paint job paired with stealthy black wheels, and an interior that’s draped in Bubba’s favorite color – lime green. The truck has been equipped with bulletproof glass and kevlar inserts, and took the sunglasses maker nearly 6 months to complete.